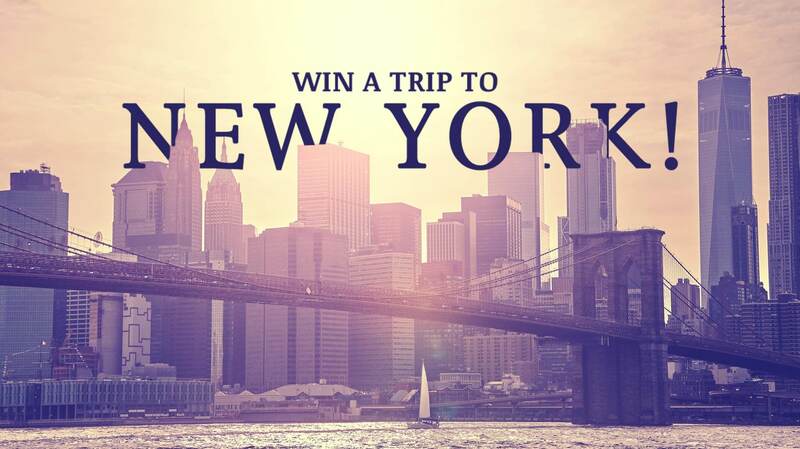 Kickstart your 2019 in style with the chance to win a fabulous trip for two to the jaw-dropping city of New York! The bright lights and Lady Liberty await, the only thing that stands between you and the city that never sleeps is one simple question. Seeing the hustle and bustle of Times Square, walking along the iconic Brooklyn Bridge and marvelling at the breath-taking views from the top of the Empire State Building. Well, this could be your reality if you win our fantastic prize of a long weekend for two in the Big Apple. Our prize includes your return flights and transfers, three nights in a 4 star centrally located hotel and £500 spending money. East Midlands Designer Outlet, where you can shop the sale and save even more on outlet prices. With more than 65 stores, cafés and restaurants including Joules, Converse and Wagamamas, McArthurGlen East Midlands is the leading Designer Outlet in the Midlands, where you can find your favourite labels with price reductions of up to 60% less, all year round. Easy to reach by car from the M1 and East Midlands Airport, the Designer Outlet offers endless entertainment, a children's play area and events throughout the year. *Entrants must be 18 or over. Date restrictions apply. This competition is running across Capital Birmingham, Capital East Midlands, Capital North East & Capital South Coast, with one winner only. See full T&Cs for details. We're sorry but the competition is closed. Don't forget to visit our other competitions for more fantastic prizes.